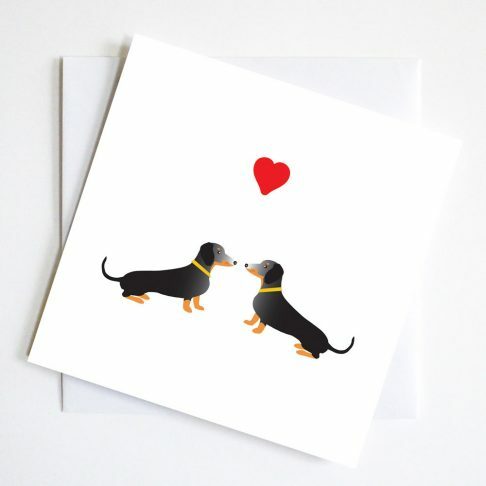 Dachshund Valentine card taking a well loved abstract painting where the dachsies have their fun. 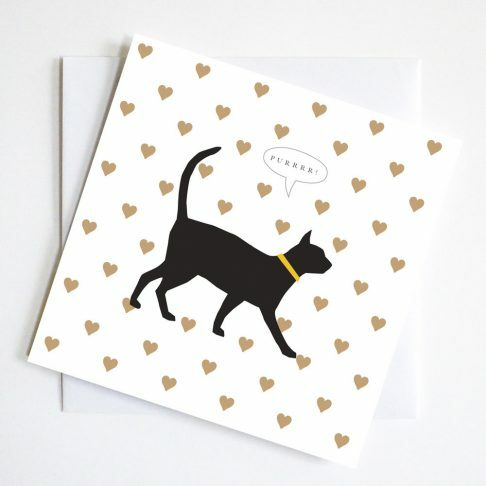 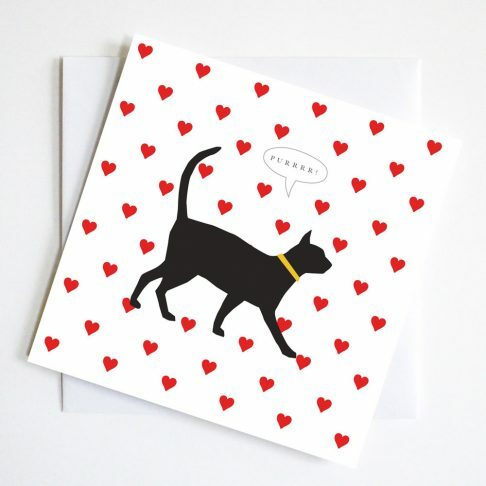 Romantic card with arty setting for the beloved dachshunds to add another element. 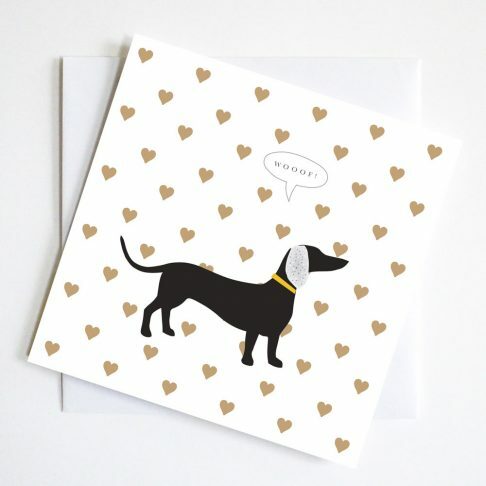 Would appeal to art lovers and dachshund lovers of all ages. 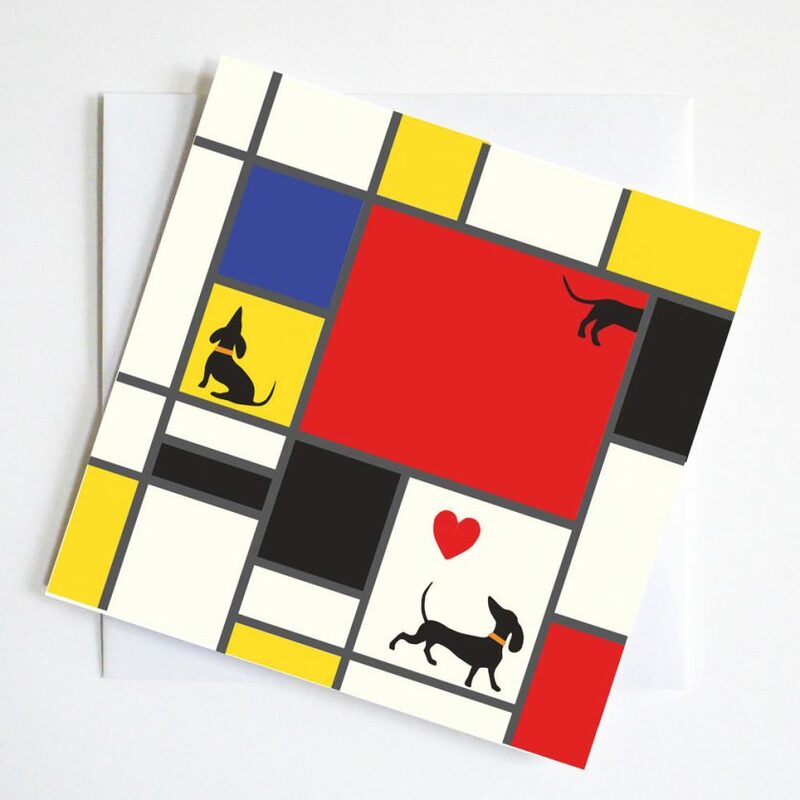 Dachshunds chase around a Mondrian style abstract painting to make an Abstract Valentine Greetings Card.